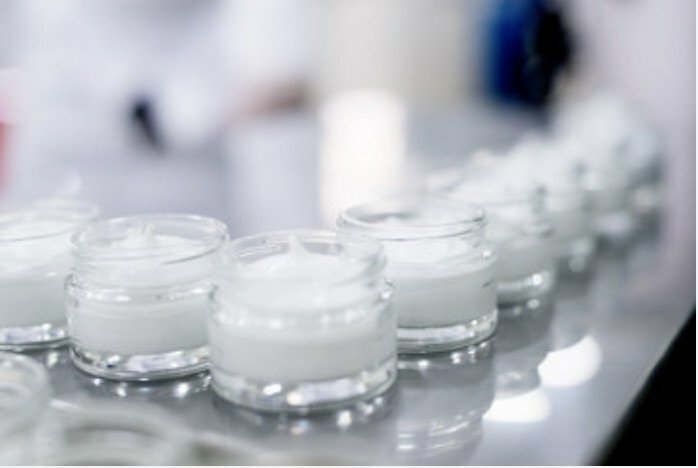 Leaders in the development and manufacture of innovative personal care products, we specialise in research & development, custom formulation, manufacturing ﬁlling and packing. Our objective is to provide the retail, health, beauty and leisure industries with innovative and functional products that are manufactured, designed and packaged to high international standards. Our expert formulation ranges from powerful peptide and stemcell based anti-ageing & glycolic products and treatment to basic lotions, masks, serums, exfoliators, self tan, hair & nail care. Our laboratory, with state-of-the art facilities and equipment, is based in London. 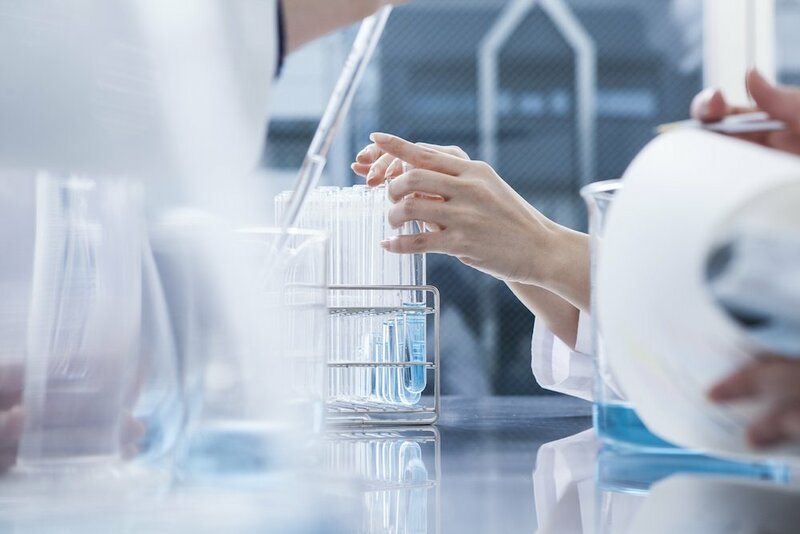 We conduct challenge testing, stability and safety assessments in-house, and microbiological tests are conducted in an independent specialist laboratory. We provide technical and documental support according to each country’s latest regulations and will give you a Product Information Pack (PIP) for each product, along with a Product Profile to help you understand the product and its ‘actives’. 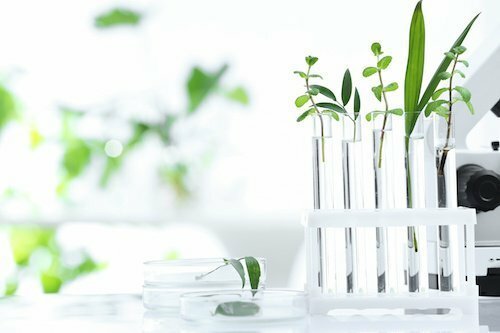 For ultimate product integrity, efficacy and user experience, we source only the highest-grade materials from our trusted global partners – from oils to butters; from extracts to vitamins; from proteins to the latest innovative ingredients in skin and hair care science. To suit your business needs, we have the flexibility to manufacture, fill, label and package both small and large runs, and our production facility can fill glass, plastic, vials and seal-open tubes. We have received ISO 9001 certification – the international standard that demonstrates ability to consistently provide products that meet regulatory requirements. We operate under strict Good Manufacturing Practice (GMP), to ensure that products are produced and controlled according to quality standards. We closely inspect all incoming and outgoing raw materials, components and finished goods. Moisturisers, serums, cleansers, toners, masks, exfoliators, lip plumpers, wrinkle fillers, aromatherapy, sun protection, after-sun, self-tan, eye care, body care, hair care, nail care, shower & bath, male grooming. We develop and produce for hotels, airlines, sports clubs, health clubs and spas – with each range created and designed to promote, reﬂect and strengthen the corporate image. We can package with your logo and offer luxury, assembled ‘give away packs’ for ﬁrst and business class airline passengers, to promote in-ﬂight relaxation. Anti-ageing, alphahydroxy, glyco-peel, skin whitening, cellulite, detox, tanning, waxing, hair delay.